Join HCPAC on Saturday June 8th 2019 for a day-on-your-own bus trip to NEW YORK CITY!! The bus will leave the HCPAC parking lot at 7AM SHARP and will arrive in NYC at approximately at 10AM. 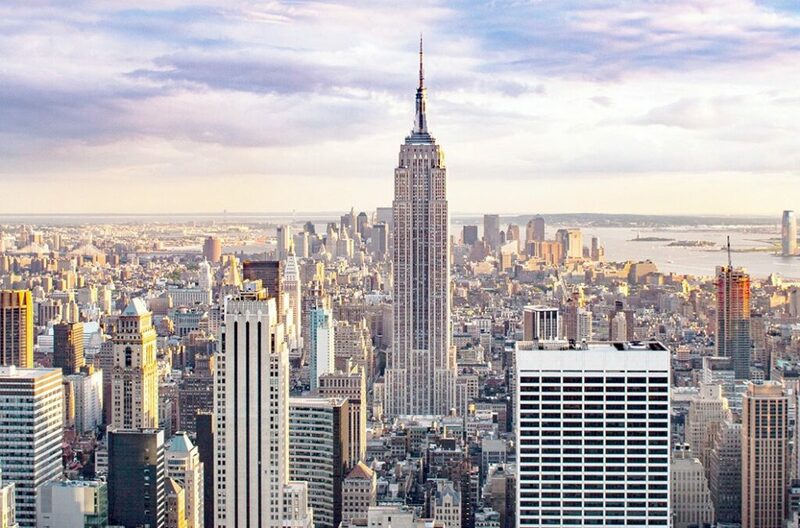 To allow for more time in the Big Apple, we will NOT be stopping on the way to the city. Drop off location is going to be in the theater district. Fast forward, after an amazing day, pick up will occur at the same location at 7PM with an anticipated arrival time back at HCPAC between 10:30–11:00 PM. Seats are $65 and include round-trip bus service. Students must be registered and accompanied on the trip by a parent, guardian or trusted adult. As there are only 50 seats available, we anticipate the bus filling quickly. Cost is $65 per seat/person. Attendees must be 18 or over, or with a parent/guardian. Please confirm that all attendees are age 18 or over. Or if under 18, are accompanied by a parent or guardian. I give Harrisburg Christian Performing Arts Center my permission to use my/my child’s photograph publicly to promote the Harrisburg Christian Performing Arts Center. I understand that the images may be used in print publications, online publications, presentations, websites, t-shirts and social media. I understand that no royalty, fee or other compensation shall become payable to me by reason of such us. I shall indemnify and hold HCPAC harmless from any liability imposed upon HCPAC, adjudicated or otherwise, by virtue of any personal injury or property damage arising from participation in this activity by me, my agents and invitees, or by any acts done thereon by me, my agents and invitees, including court costs and counsel.